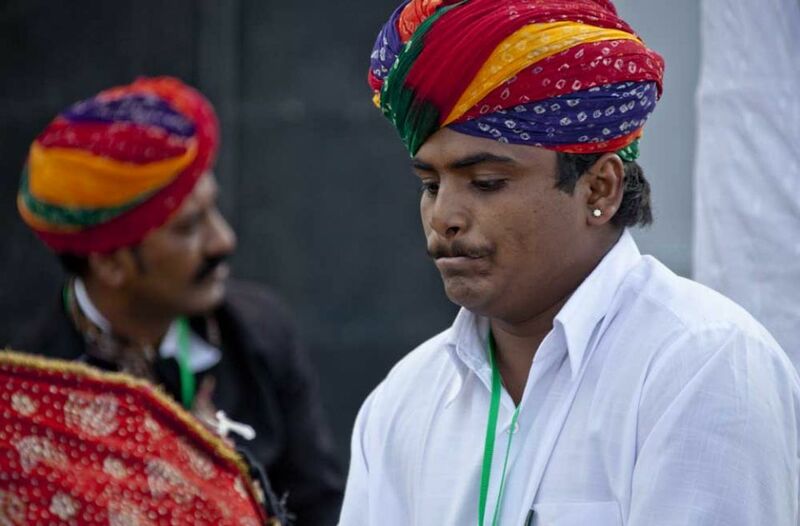 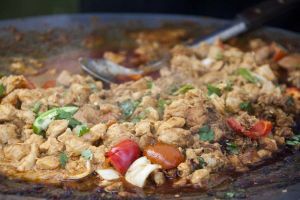 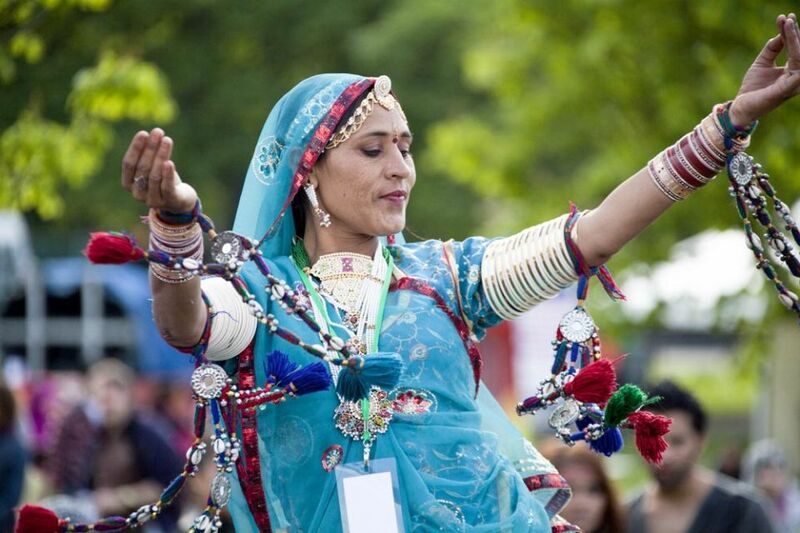 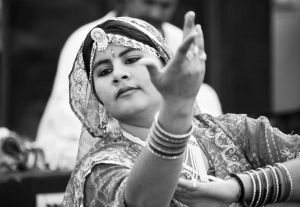 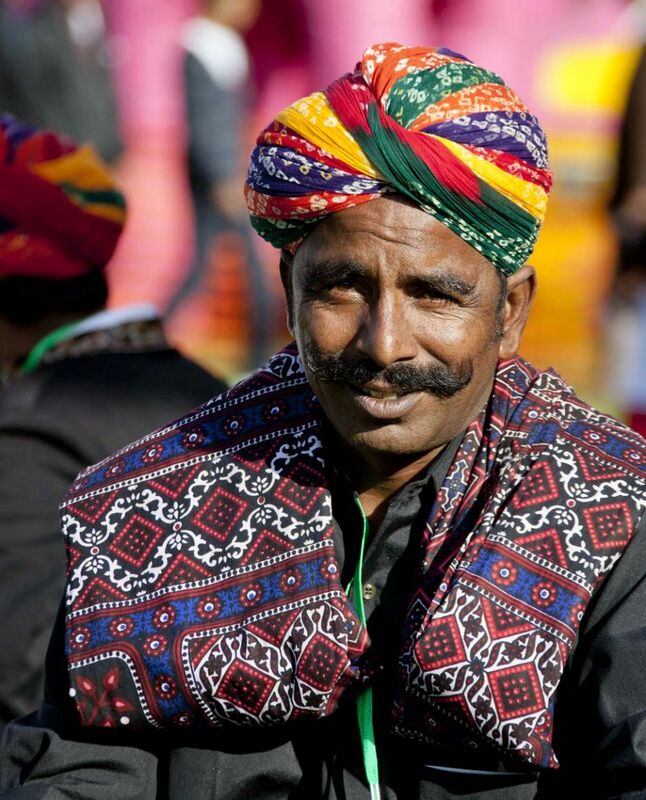 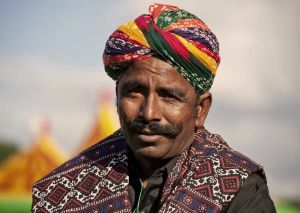 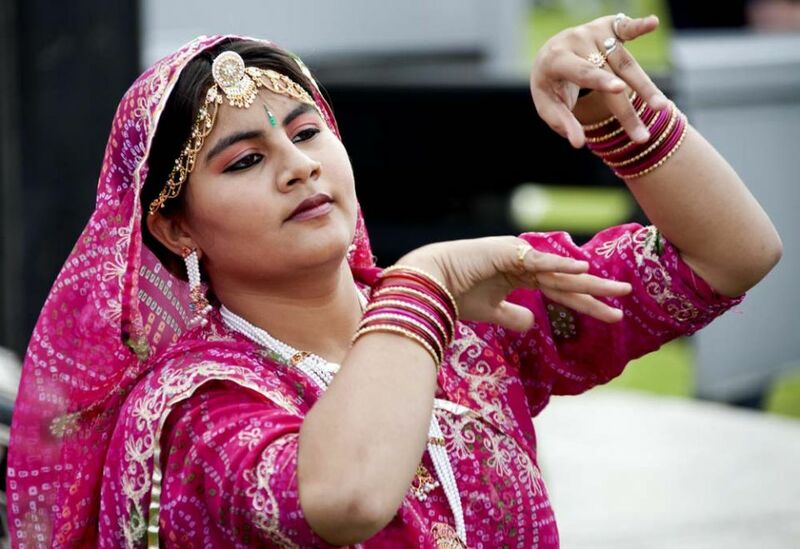 Melas originate from the Indian sub-continent (the word ‘Mela’ means ‘to meet’ in Sanskrit, the ancient Indian language), where they are traditionally a gathering of people celebrating their community, much like village fairs in Britain. 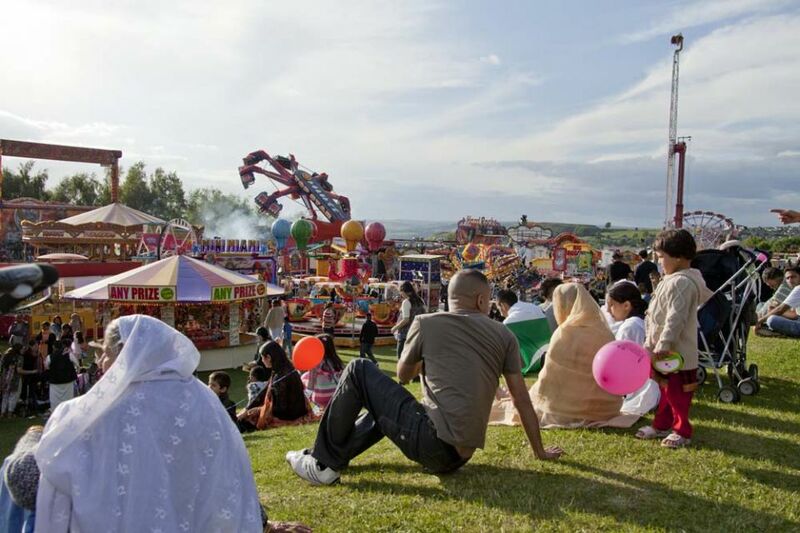 The first Bradford Mela is where it all began in the UK, way back in September 1988. 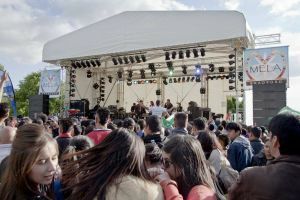 It was a small scale event by today’s standards, held on playing fields above the University, but proved a resounding success, attracting over 10,000 visitors. 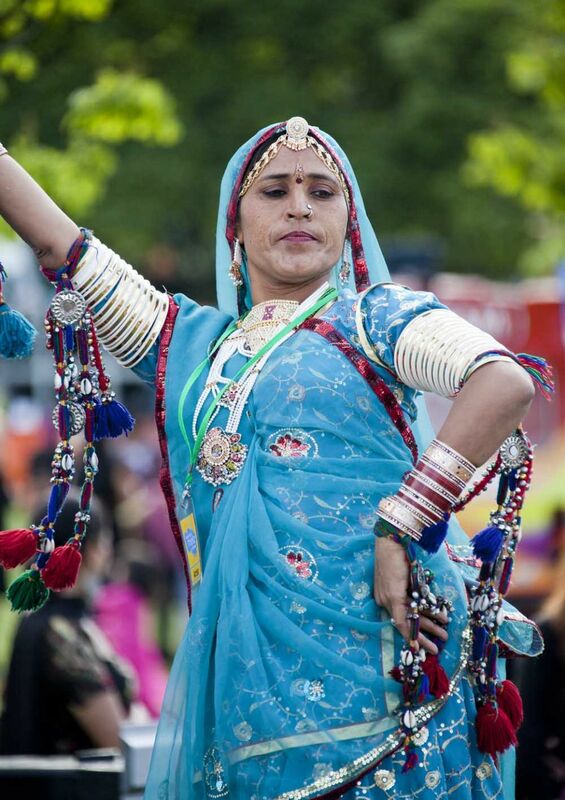 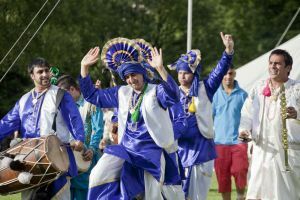 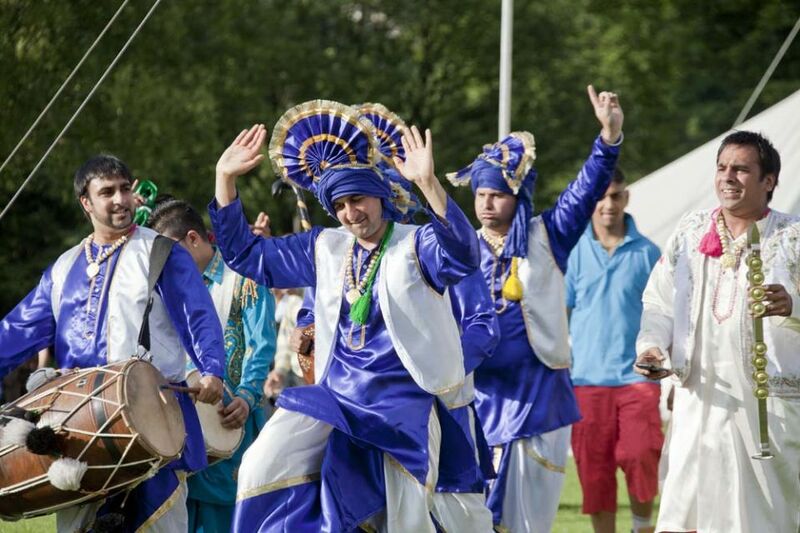 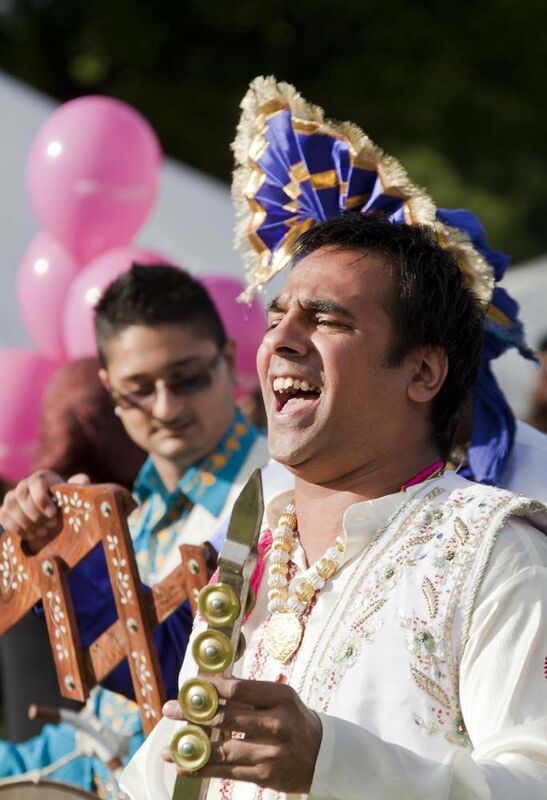 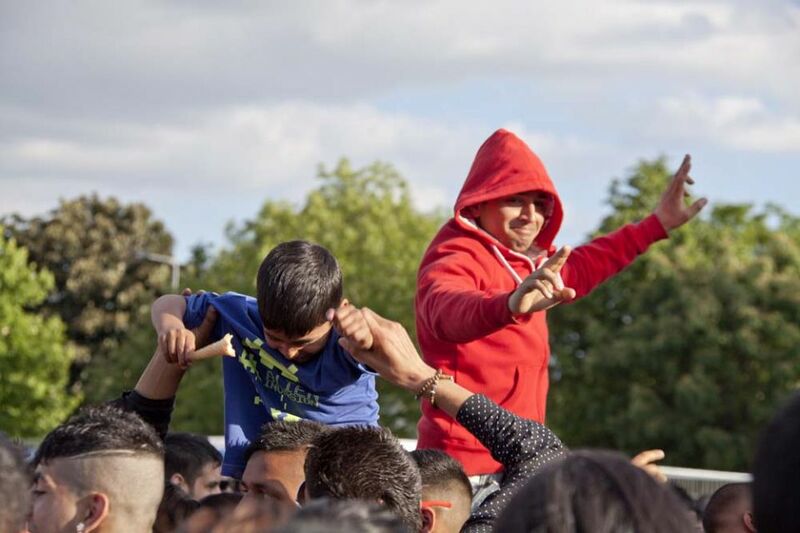 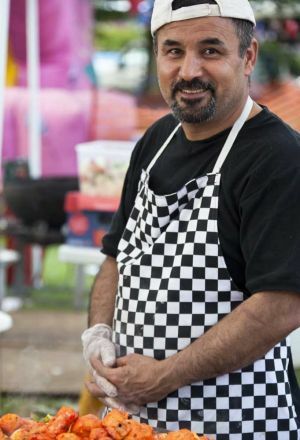 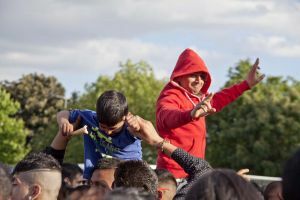 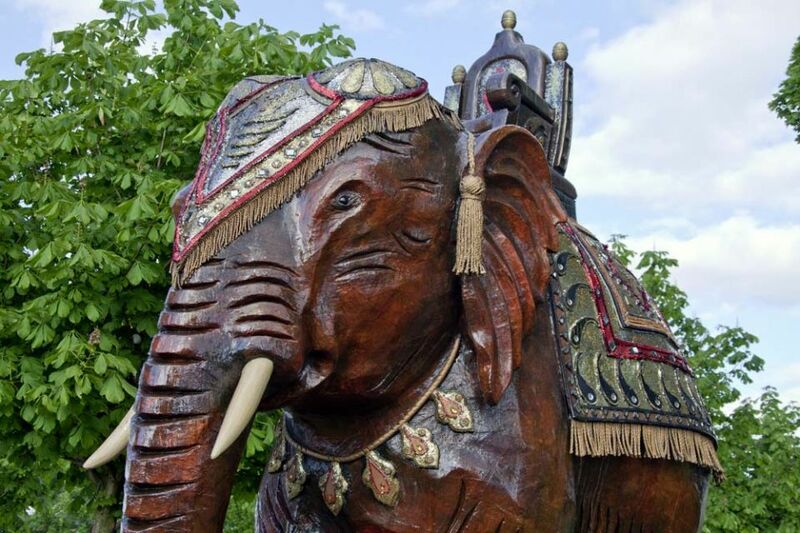 In the following years the Mela moved to a bigger venues to accommodate audience numbers which have grown to over 100,000 people, moving firstly to Lister Park and then to Peel Park, which is its current home. 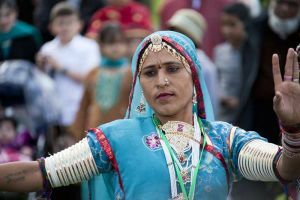 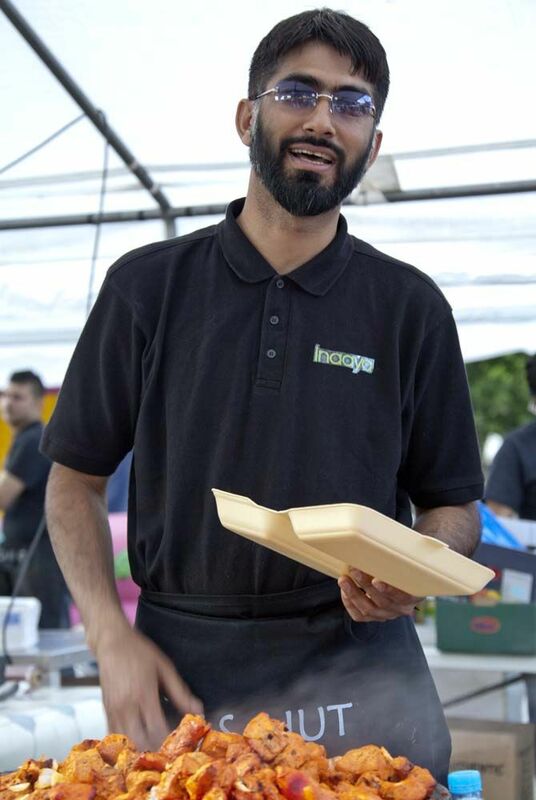 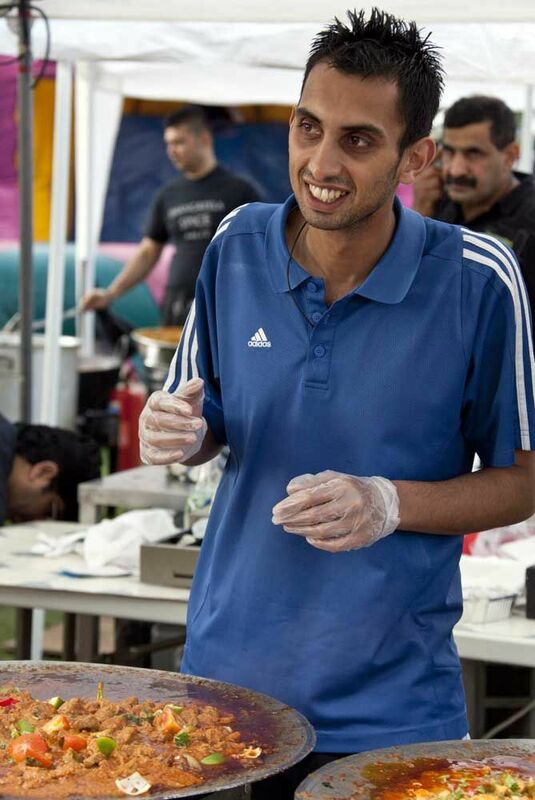 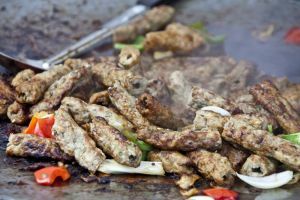 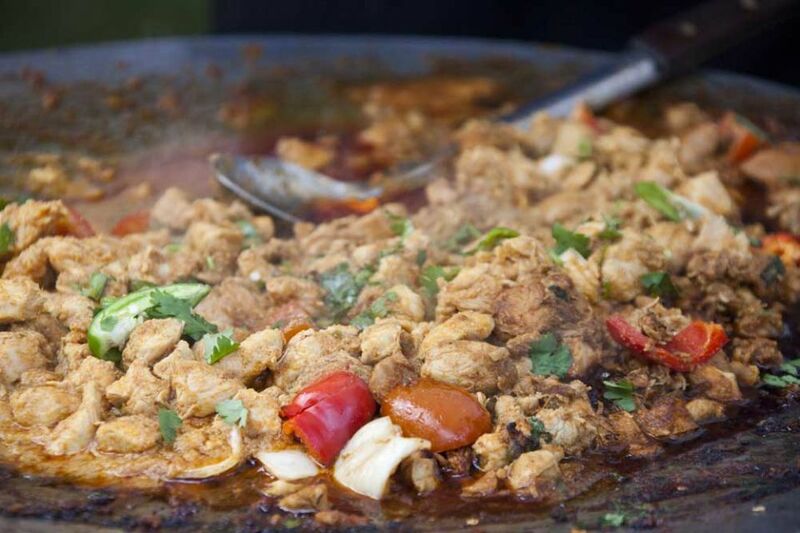 Bradford Mela retains the family friendly mix of food, quality stage entertainment, street theatre, market stalls, children’s activities, funfair rides and community information that made the first event so special. 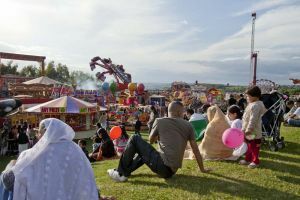 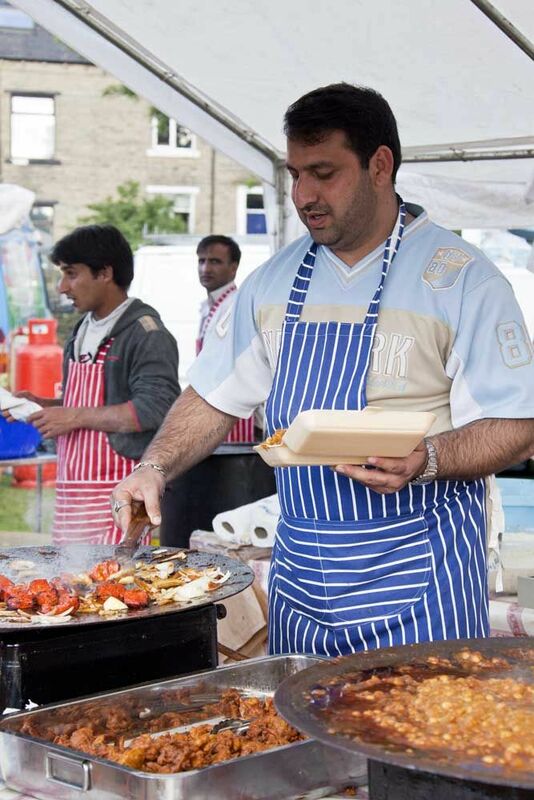 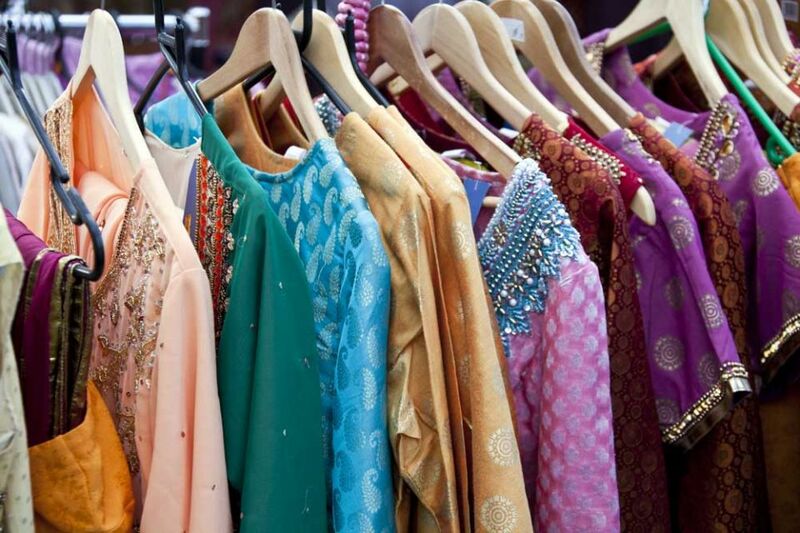 Bradford Mela is well-known throughout the UK, attracting people from across the country, with roughly a quarter of visitors coming from outside the district in 2008.